In an encounter which hosted many ebbs and flows, Danny Welbeck netted twice, including the winner, against a resolute Southampton at the Emirates on Sunday and Arsenal boss Arsene Wenger has nothing but glowing plaudits for the resurgent attacker, who has had to vanquish his injury demons in previous seasons in order to return to the top of his game. The Gunners defeated the Saints 3-2 to claim another vital 3 points and throughout the tie Welbeck, 27, hustled, harried and stretched Mark Hughes’ defensive corps to carve out threatening phases and even provided Pierre-Emerick Aubameyang with a deft flick assist on top of his brace, and Wenger puts it all down to hard work and dedication on the training field after recovering from a string of hampering injury woes. The 2015-16 and 2016-17 campaigns were staggered with debilitating spells on the sidelines and the north-Londoners floundered at times during his absence. The England international is a dangerous option and his adaptability frequently unsettles opposing rearguards, and now that the tireless striker is seemingly firing on all cylinders once more, he’s surely in contention for a seat on the plane for Gareth Southgate’s ‘Three Lions’ 2018 World Cup contingent. “He responded by not talking, by working. Even when people questioned his future, he worked. When guys behave like him and are rewarded, of course you admire that as a manager. You congratulate him and you’re very happy for him. 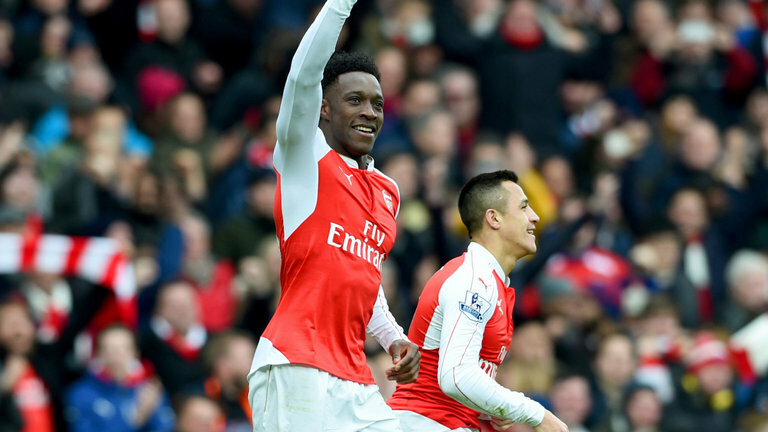 Share the post "Arsene Wenger ‘very happy’ with Danny Welbeck’s resurgent form"